JW (Joel Kinnaman), the promising business student who became an organized coke smuggler in Easy Money, is serving hard time in prison and struggling to get back on an honest path. There are glimmers of hope in his life: some venture capitalists are interested in a new piece of trading software he's developed, and while behind bars he's made peace with an old enemy. 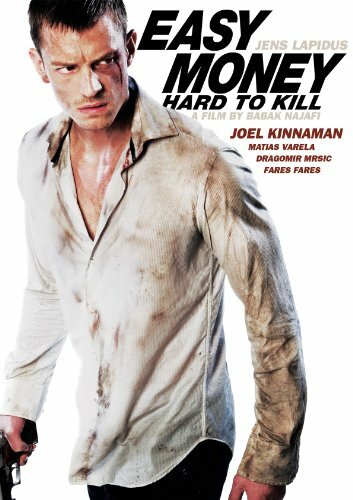 JW (Joel Kinnaman), the promising business student who became an organized coke smuggler in Easy Money, is serving hard time in prison and struggling to get back on an honest path. There are glimmers of hope in his life: some venture capitalists are interested in a new piece of trading software he's developed, and while behind bars he's made peace with an old enemy. This all proves to be an illusion. On leave from prison, and back in contact with his former gang, JW learns that once you've walked in the shoes of a criminal there just may be no going back.